For more information on Hibbert and his racing, visit tucker-hibbert.com. 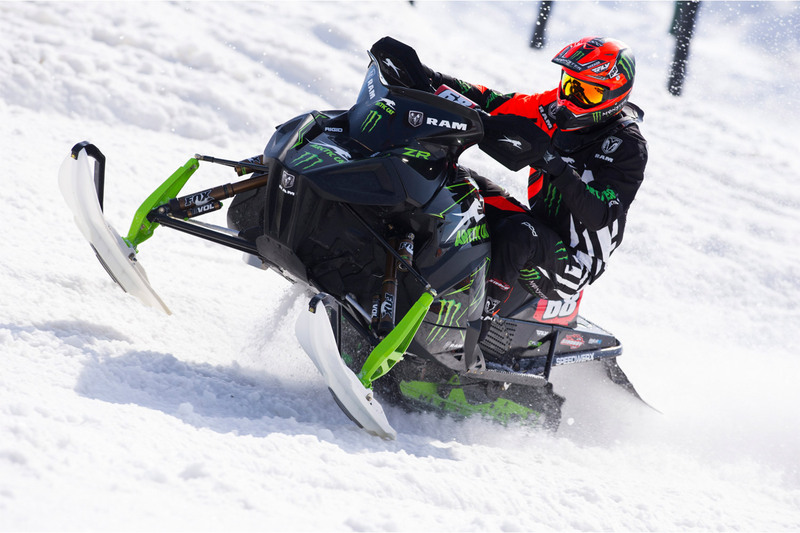 Tucker Hibbert, 33, entered his first race at the age of eight and today stands as the most decorated snowmobile snocross racer in history. He’s a two-time FIM World Snowcross champion, 14-time X Games medalist and 10-time national snocross champion. Now in his 18th professional season, he holds 137 Pro National victories. For more information on Hibbert, visit tucker-hibbert.com.